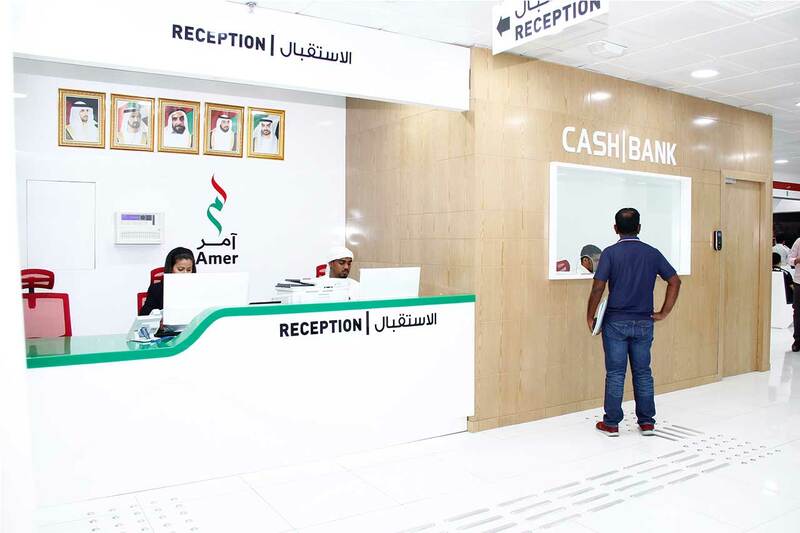 The one-stop point for all Visa Services and Typing in Dubai. Bab Al Falah Document Clearing Services is a Dubai Government approved Amer typing center. 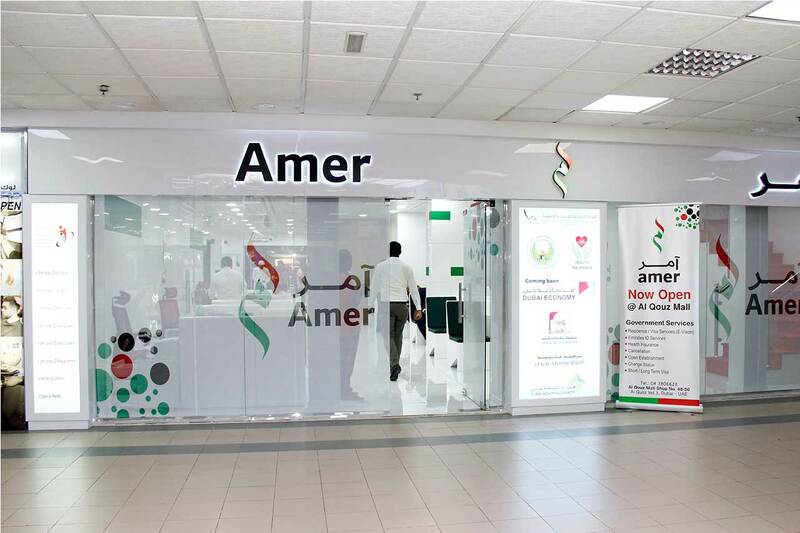 The Amer center opened in Al Qouz Mall aims to contribute to people’s happiness along the lines of Dubai Government. Our center is operated by trained staff to meet the requirement of varied Nationalities. The extensive experience in processing government related documents, coupled with the most modern technology and excellent infrastructure enable us to finish a large number of typing transactions daily. We also have special area to cater the requirements of Companies and PROs.